Just outside the sleepy Cornish town of St. Blazey, secreted in a former clay pit, lies something a little unexpected. As you reach the lip of the pit and look down onto the site, you'd be forgiven for thinking you'd stumbled across a rogue Martian colony on Earth, or maybe the set for a live-action remake of Captain Scarlet. This is the Eden Project. Built back in 2001, the Eden Project is a tourist attraction like no other. It serves to educate visitors in the beauty and fragility of life on Earth by allowing them to submerge themselves in environments not usually found on British soil. Dominating the site are two vast biomes, each home to its own ecosystem. The larger of the two is the rainforest biome, containing a wide variety of flora and fauna usually found in more tropical climes, while the other houses a Mediterranean landscape akin to those found in Greece or Croatia. The Eden Project is a fascinating place to visit at any time of year, but make the trip down to the Cornish coast this December and these are a few of the things you might learn! One of the interesting characters you may encounter if you visit the Eden Project this December is St. Nicholas himself. 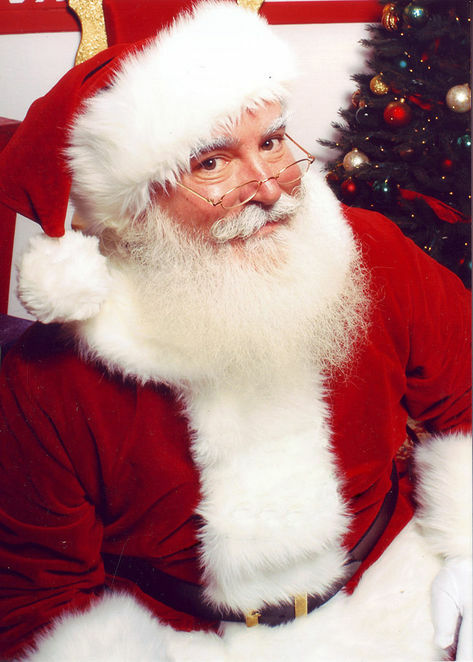 It's a common misconception that the jolly old man in the red suit spends the run up to Christmas busy in his workshop in Lapland. In fact, Santa runs a slick operation these days, and has a team of elves to do the prep work for him, giving him enough free time to greet visitors to the Eden Project. This year he will be putting on a story-telling show. Tickets cost £5 for adults and £3 for children. Another common misconception is that a festive winter wonderland environment can only be found at the North Pole. Visit the rainforest biome at twilight and you will discover this not to be true! This year the Eden Project team have carefully installed a festive lightshow in the rainforest biome, which subtly highlights the beauty of this tropical environment. What's more, inside the biome you will find a multitude of objects and sculptures, each representing a Christmas memory. It promises to be a magical journey. The Eden Project has a longstanding commitment to conservation issues and promoting a harmonious relationship between man and nature. In keeping with this theme, this Christmas the Eden Project is hosting an exhibition of photography from Robin Hanbury-Tenison and Sebastiao Salgado. Entitled "People of the Rainforest", the work deals with indigenous tribes-people in the rainforests of Borneo and Brazil, exploring the intimate relationship these peoples have with their natural surroundings. Admission to the exhibition is free for Eden Project ticket holders; prepare to have your eyes opened to a fascinating but fragile world. Bees get a bad press. Sure, they can deliver a painful sting and you wouldn't want to share a confined space with an enraged one, but without our fuzzy little friends our life would be unrecognizable. This December the Eden Project's Core building is hosting an exhibit devoted to an appreciation of these complex little creatures. Just like the People of the Rainforest exhibition, "Bee Friendly" is free for Eden ticket holders and is likely to broaden your mind. For example, did you know that 75% of the world's crops rely on insect pollination, and that bees make up a significant proportion of these pollinating insects? 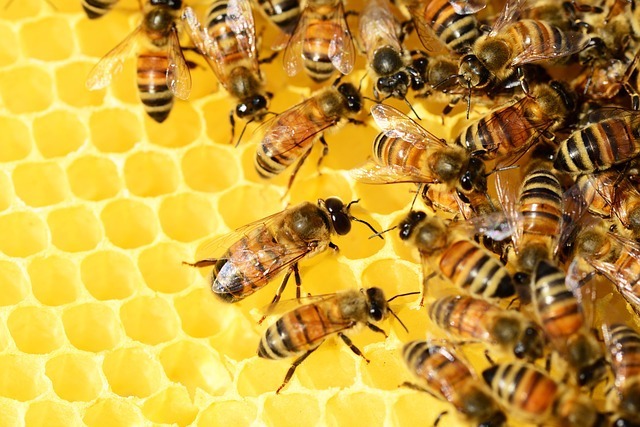 You might just leave "Bee Friendly" with a new-found appreciation of these industrious creatures. 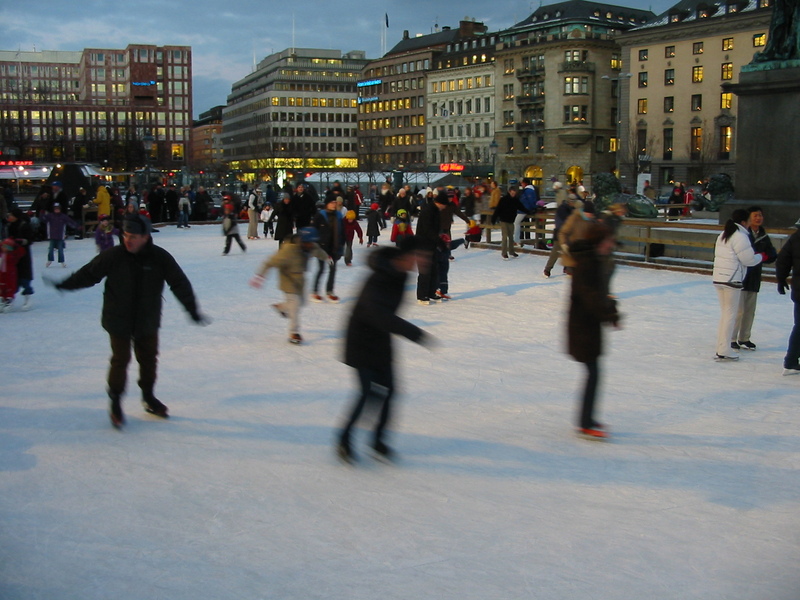 Maybe you knew this one already, but it's worth mentioning: Christmas plus ice skating equals festive magic. It's a tried and tested formula, but one that works time and time again. If you visit the Eden Project this Christmas, be sure to book yourself an ice skating session. The sessions cost £6 for 40 minutes and the rink is specifically designed to be inclusive for everyone, regardless of your ability level. If you can think of a better way to finish an eye-opening day of festive exploration at the Eden Project, let us know!